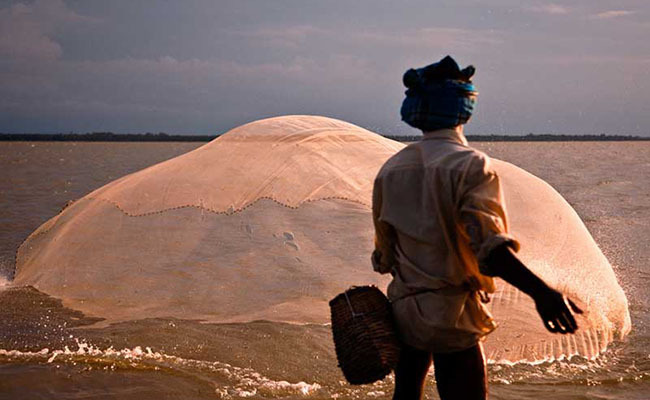 Traditional Fishing in the lake with the villagers - Fishing is a very famous and interesting hobby among many tourists. 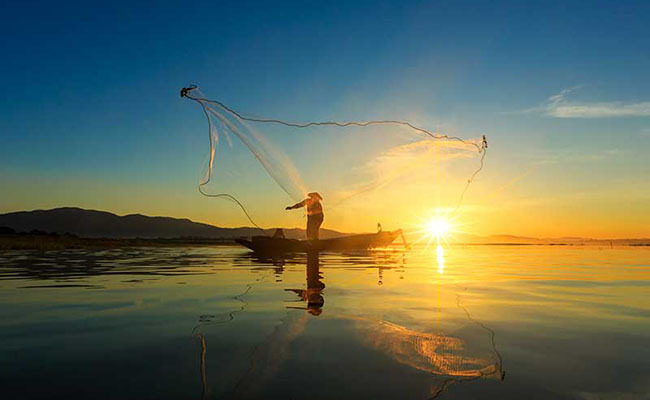 If you can join a real fisherman in lake fishing (fresh water fishing) it certainly will add to the excitement and make it a unique experience you would not want to miss. 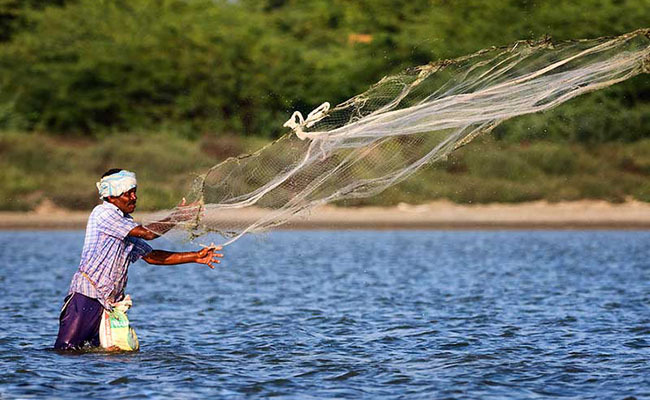 In this real fishing experience, We give you the opportunity to fish with the fishing community where you can experience both traditional and modern techniques they use after laying the fishing net till it catches the bait. 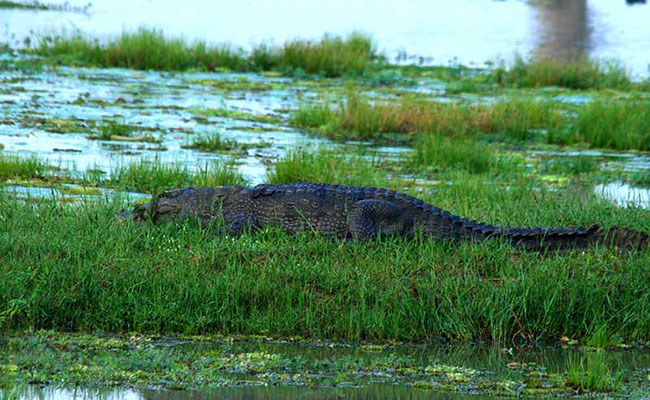 You will also visit the nearby bird island where you may taste king coconut and chill. Thereafter, you may collect the fish and hand over to the farmer’s house to fry. Next, you will have a scrumptious meal presented to you comprising the cooked fish that you helped to catch! 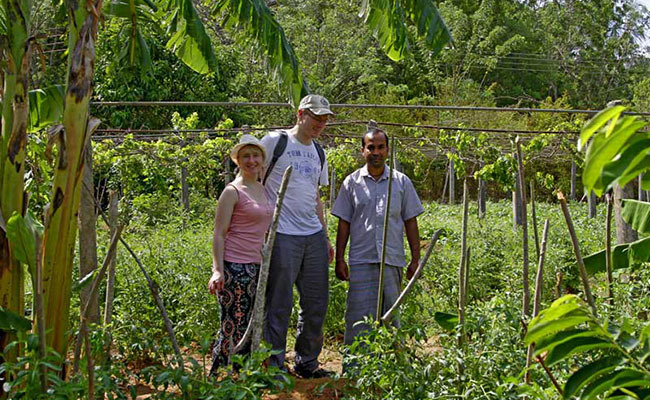 Rural Dairy Farm experience - Sri Lanka is an agricultural country; hence dairy farming is a main livelihood in most of the villages. The southern part of Sri Lanka is particularly popular for buffalo curd as a home industrial business thereby making it a must see as you explore Sri Lanka’s southern charm. 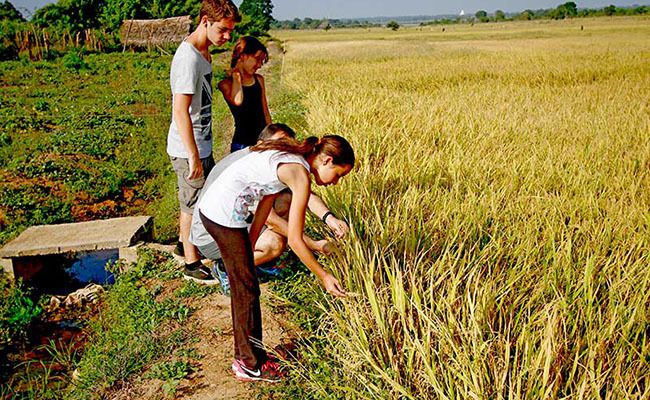 This Responsible Trail gives you a glimpse into this charm enriching the experience that you seek… In the early morning you will be engaging in this activity with village dairy farmers. Along with the farmers, you may participate to lead the cows to the lake or their shelters and also engage in the task of milking the cows. This may be your once in a life time experience to drink fresh milk on the spot too! Next, you can help the farmers to take milk pots to their houses to make curd in the traditional way. Thereafter, you may participate in the traditional curd processing with a village farmer and his family. 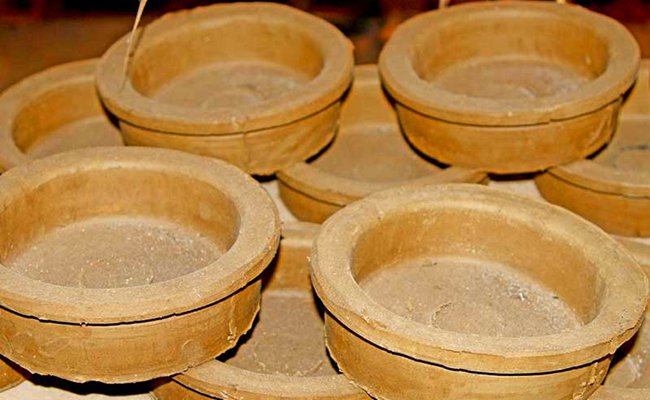 Clay Pottery making experience - Sri Lankans from the ancient times have been privileged with many natural resources to develop their day today lives enabling invention and creation of various objects. 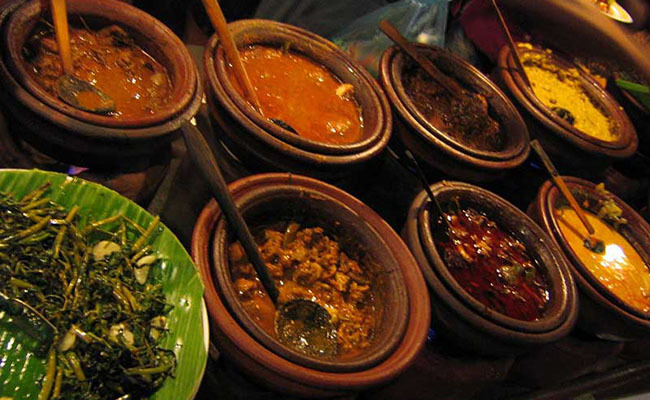 One such example is the traditional clay pot used for cooking. 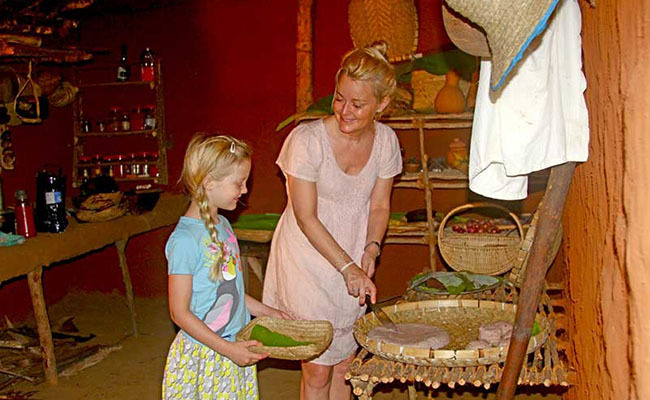 This Responsible Trail gives you a glimpse into this experience of pottery making enriching the experience that you seek… You can take part in the pottery making process along with the village community who will eagerly welcome you. Here you will be a witness to the transformation of the raw material clay into pottery. You will see the art of framing pottery in the traditional way and how they improve it to the modern way. As you experience the art of pottery making and engage with the villagers tasting a cup of tea or a herbal drink, you will have the opportunity to get a better picture about the local livelihood and the rural lifestyle. 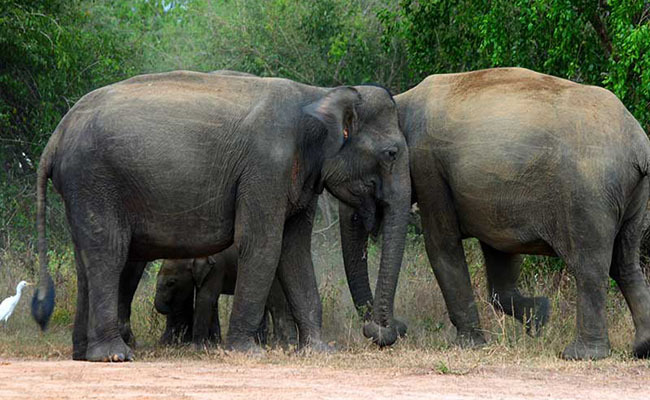 Afternoon safari in Yala National Park from 3 to 6 PM. 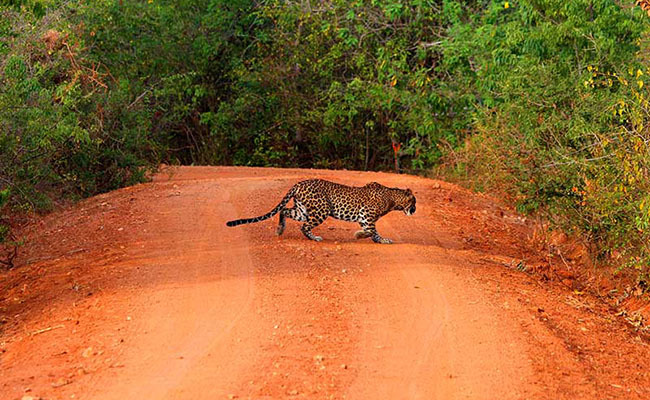 Yala is the home for Leopards, Elephants, Sloth Bears, Spotted Deer, Crocodiles and many varieties of Birds. Village Bakery experience - There are varieties of bread all over the world. 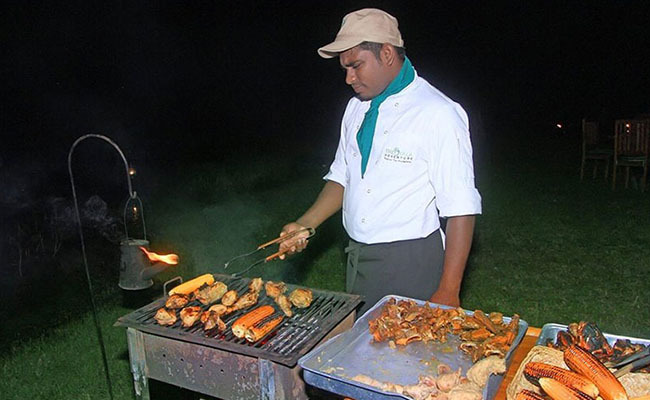 Beyond that, do you like to experience Sri Lanka’s southern bakery process and see how our community bake with traditional ovens using fire woods? 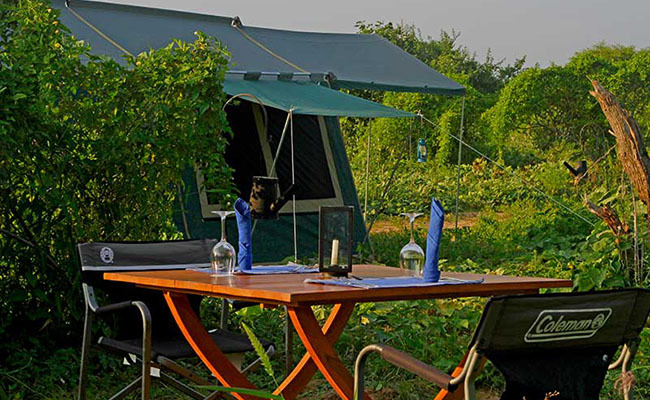 If yes, our community based Yala border camp is the ideal place for you where you can gain that enriching experience that you seek! 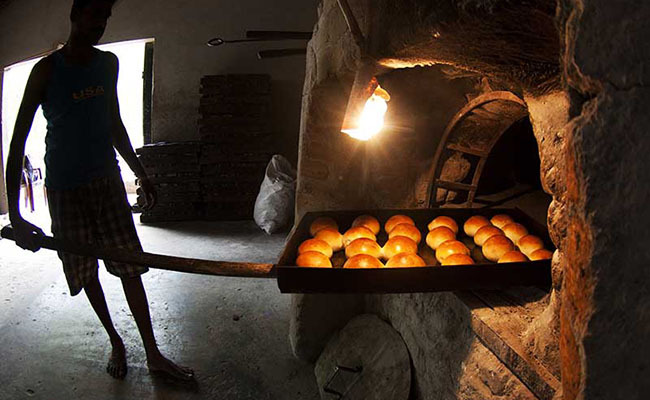 Early in the morning you can go to this local community bakery and participate in the process of making your own bun or bread. After a few hours, your bun will be ready to be consumed and during that time you will have the opportunity to have a friendly chat with the baker and gain an understanding about their life, productions, strategies they use to sell their products etc. Village Market experience - Guests can get a glimpse into the local lifestyle during this excursion where our team will guide them to the local market to buy fresh vegetables and fruits while enlightening them about the native names of the fruits and vegetables, their health benefits and nutrition factors etc. 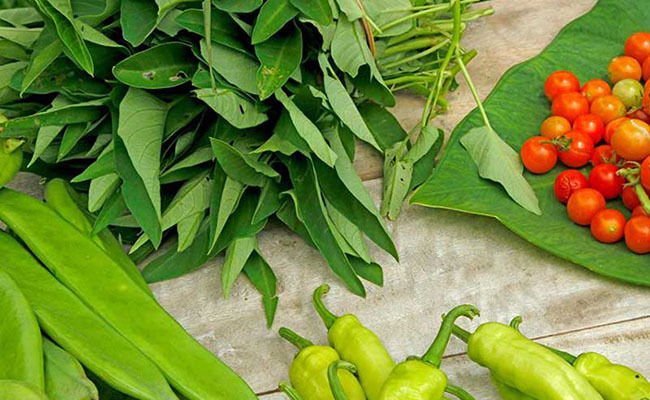 Cook with a local family in the village - you could cook a Sri Lankan meal using the ingredients you bought in the village market with local village family at their house and enjoy it as lunch. 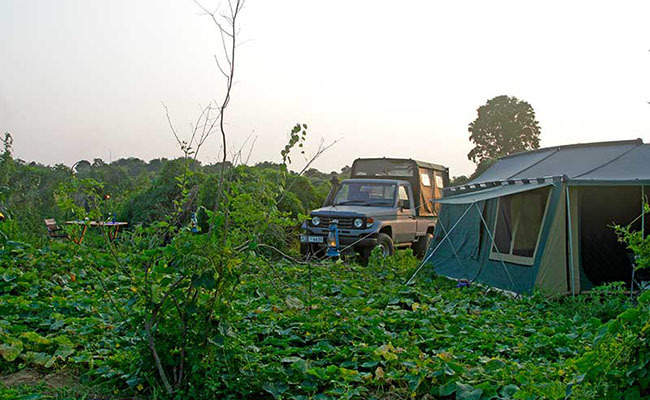 Village Trekking trail - Trekking is the best method of exploring the nature and its marvels. 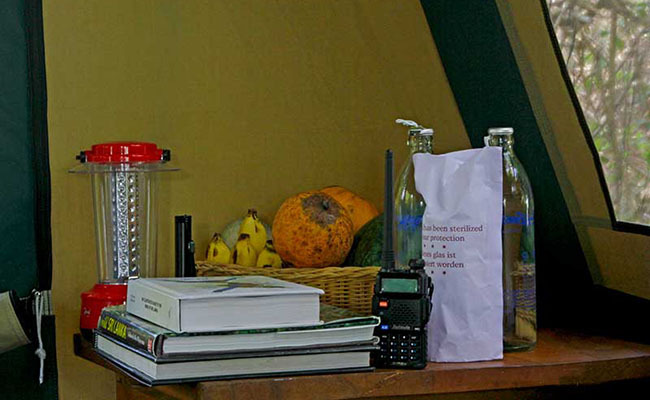 You will be accompanied by our well experienced Responsible Trail guide. 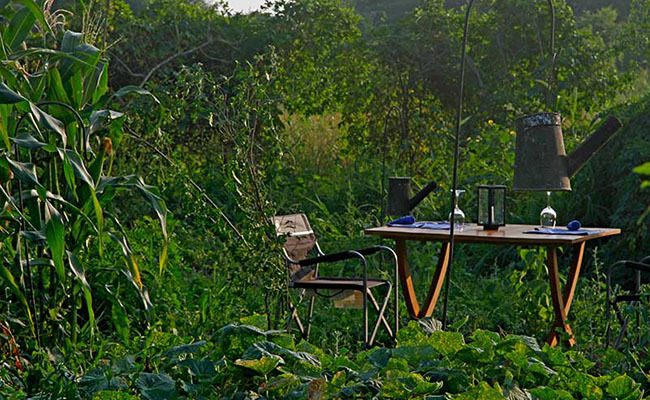 This trail enables us to have an incredible birding experience along with the interaction of local community. 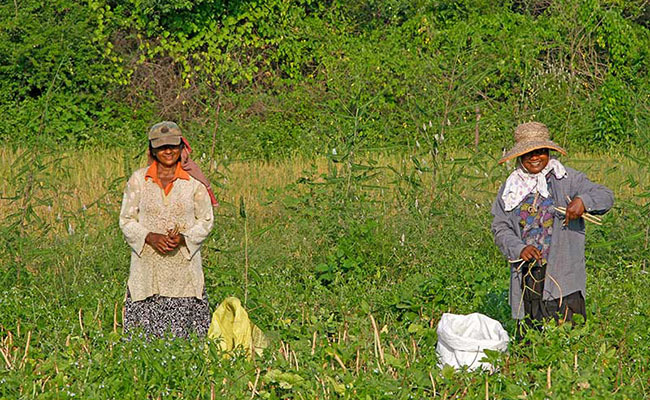 We will walk along the village houses, temples, local boutiques, and small irrigation tanks etc. 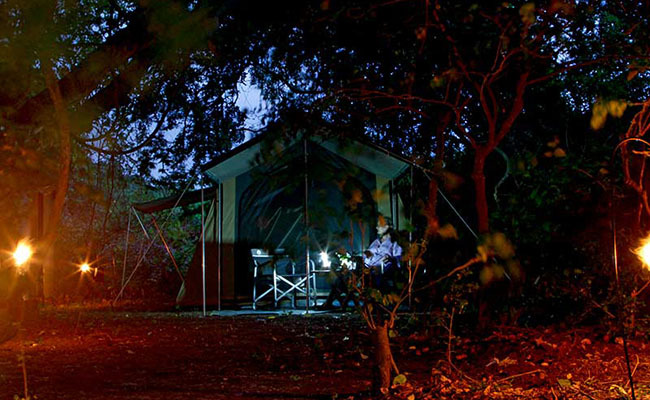 where you will be able to gather diverse experiences. 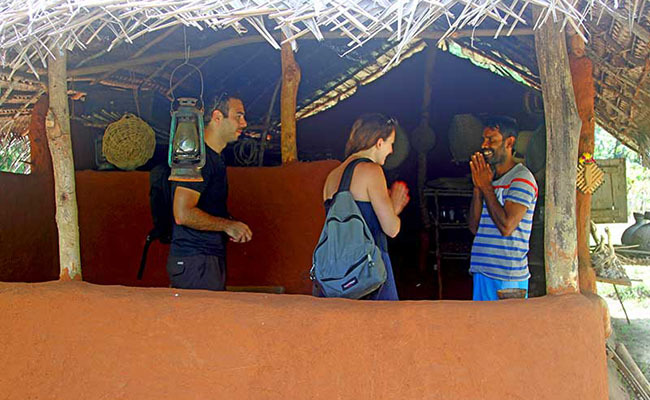 Visiting a village house and embracing their warm local hospitality will be another unique experience during your trip here in Sri Lanka. 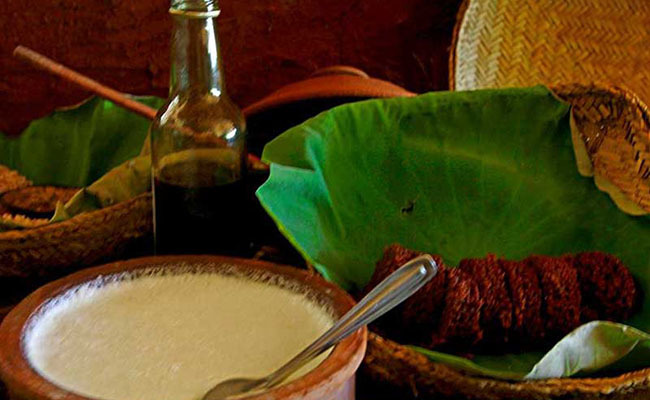 The homemade sweet snacks and local herbal drinks will undoubtedly make your taste buds go crazy! 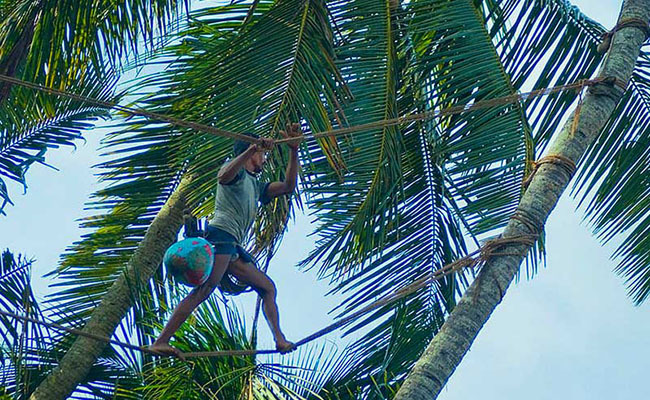 Coconut Treacle making experience - Sri Lanka is a country with many traditional industries. 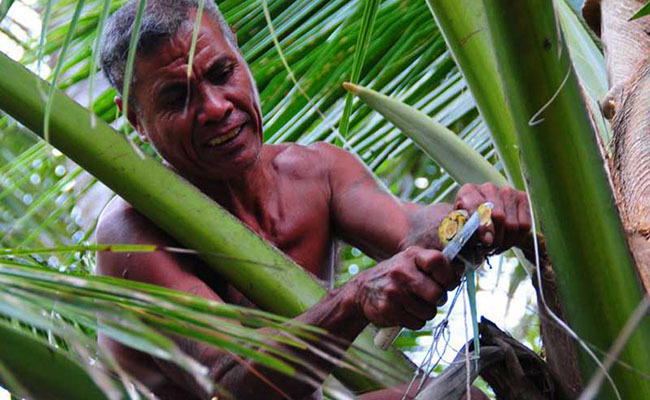 Toddy tapping is one of them that has been popular since ancient times. 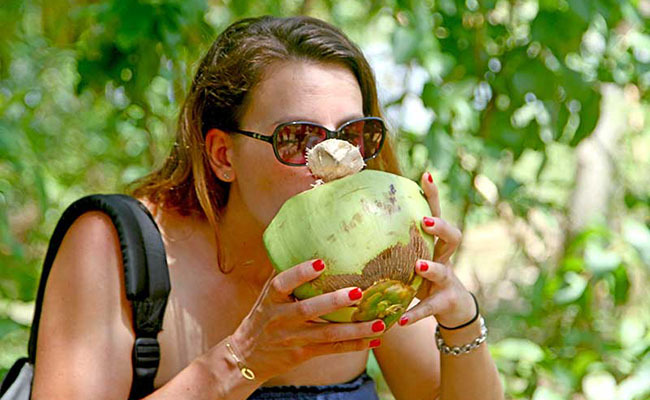 The Yala Adventure Responsible Trail gives you the opportunity to feel the adventure of toddy tapping enriching the experience that you seek… In this excursion, you will be gaining a lot of knowledge about the traditional method of toddy tapping while engaging with the local community as they tap the coconut flower and get palm syrup. From this syrup, we will make tasty coconut treacle for which your participation is required. Finally, it will come to the time that you taste it with curd or perhaps you may see how a Sri Lankan traditional sweet is made out of the treacle that you helped to make! 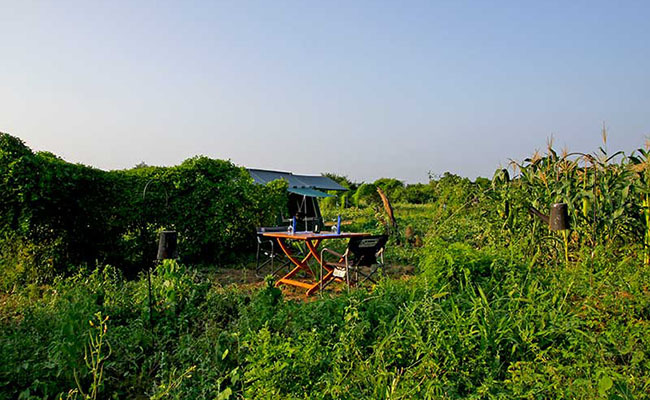 Bee Honey Farm experience - Bee honey is an energetic food especially for children and senior citizens. 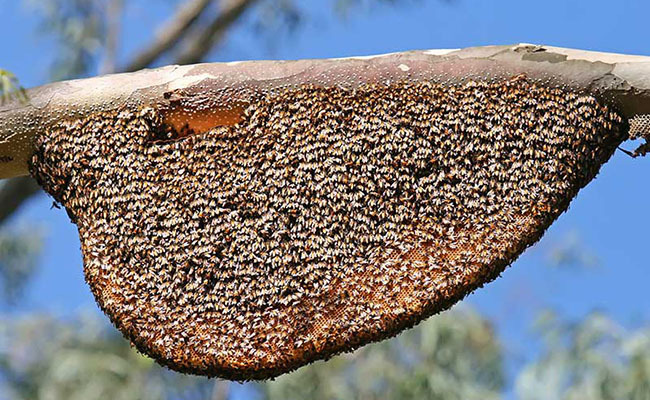 Honey bees have their own unique behavior pattern and to experience the wonder of the world of bees, one must observe carefully. 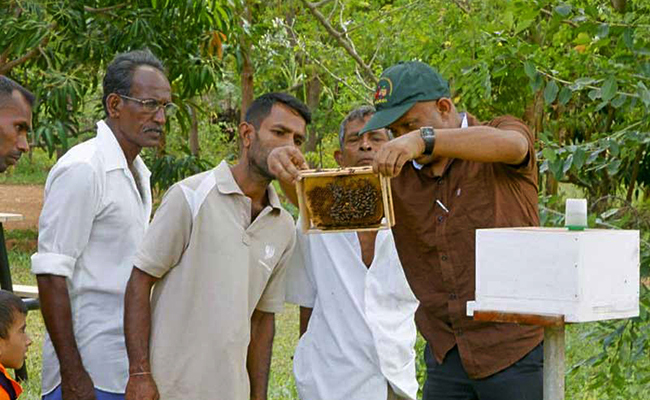 We are enthusiastic to introduce the bee farming excursion to our guests to add a unique experience to their lives. 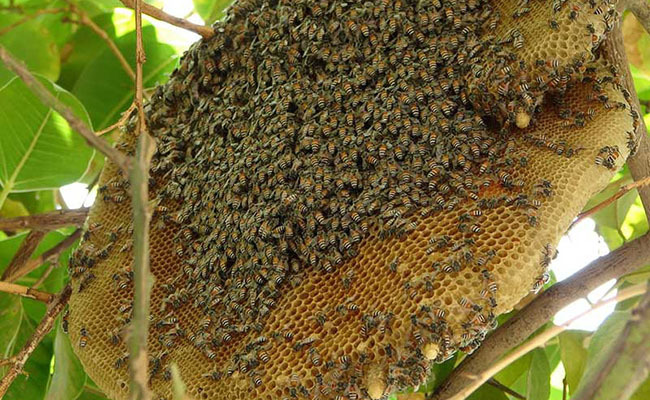 Here you can enhance your knowledge about the life cycle of bees, their behavior, the bee queen and its behavior and of course how to do bee farming. The excursion also gives you the opportunity to taste pure fresh bee honey that is undoubtedly a must that completes the overall experience!